The Elder Scrolls 6 was announced this E3, but, uncharacteristically enough, it was announced without a subtitle- which also means we don’t know where exactly in Tamriel the game might be set. Is that for a reason? 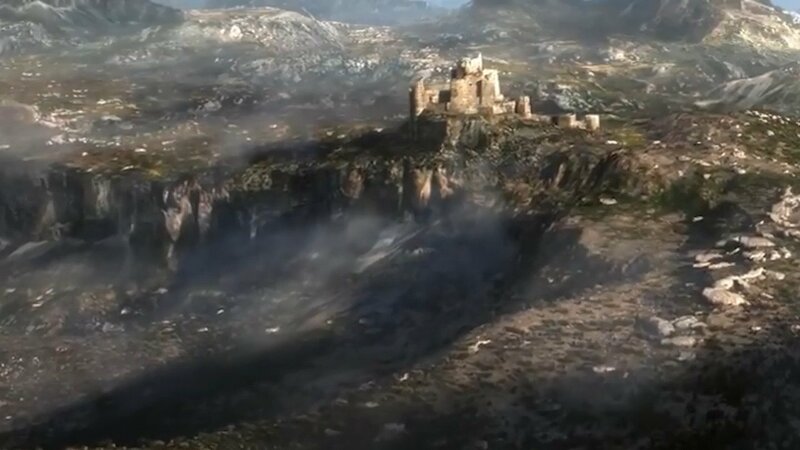 Is it possible the trailer just went with a generic fantasy landscape, and that the final location where the game is set might not have been decided yet? According to Todd Howard of Bethesda, nope. The location has been decided- and while he won’t confirm what it is, it actually should be possible for you to be able to determine what it is by looking at the trailer, he confirmed in an interview with Eurogamer. He also explicitly confirmed that the location of the game has been decided- that it was, in fact, decided a while ago. “The first thing we do is the world so we’ve known for a while where it’s set,” he said. So that’s good to know- except, well, we don’t actually know, so there is that. Regardless, it is clear that Howard and Bethesda have a vision for The Elder Scrolls 6- they apparently know when it will release, and where it will be set. It may be a while from launch, but at least we have the comfort of knowing that it is coming, and that Bethesda knows what it is doing with it.